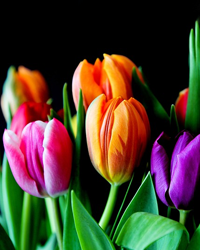 Nancy Jane Bailey, age 80, of Millington, Maryland, passed away peacefully on Thursday, March 21, 2019. Nancy was born in Cheswold, Delaware on February 26, 1939 and raised on the family farm in Kenton, Delaware. Nancy was married to her first husband, James “Glenn” Virdin on May 17, 1958 at the Kenton United Methodist Church. She worked for many years for the Maryland School District cafeterias and the Magnolia Hall Nursing Home in Chestertown, Maryland. She was an avid reader, gifted seamstress, and always lended a helping hand to others in need. But her greatest passion was music and going to dances. She enjoyed dancing and loved to waltz and jitterbug. 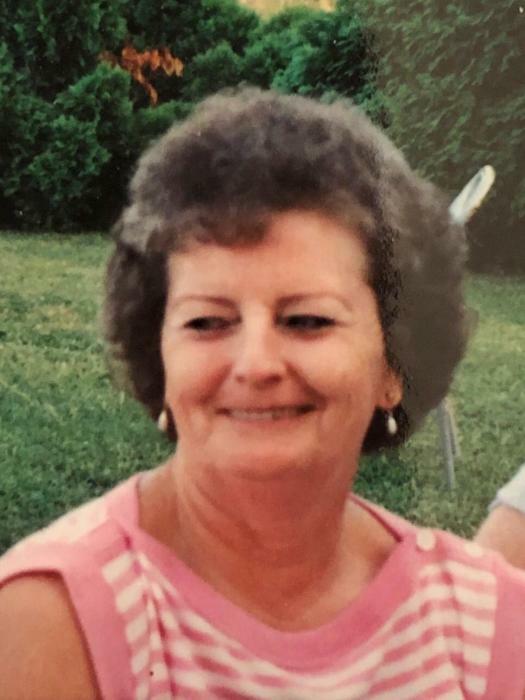 But above all, she loved spending time with her children, grandchildren, great-grandchildren, siblings, family gatherings and spending time with her friends. Many years after attending Kenton Elementary School she was a member of the Kenton Elementary Annual Reunion. She was preceded in death by her first husband, James “Glenn” Virdin; her long-time special friend, Jay Pratt; her parents, Franklin & Anita (Tharp) Graham; brothers, Harry Joseph Graham and Franklin K. Graham; and a special Aunt Myrtle McBride. She is survived by her son, James Virdin; daughters, Glenda (Matt) Lesnewski, Patty (Brett) Virdin, and step-daughter, Sharon Jones; sisters, Mary Ann Anderson and Alice Elborn; her brother, Norris Graham; grandchildren, Heather (Brian) Seguin, Brett (Kelsey) Lockerman, Adam Zaloga, Hillary (Timothy) Virdin, Carrie (Anthony) Zaloga, Amanda Lockerman, Sean Lockerman, Chuck Jones, Sheri Jones, and Debbie (Wayne) Gilley; great grandchildren, Havyn Virdin, Brian & Zoey Seguin, Adrian Zaloga, Matthew Eder, Mikkol Eder, Kyle Gilley, Brittney Gilley, Dustin Jones, and Amity Reynolds; and six great great grandchildren. A viewing will be held on Thursday, March 28, 2019 from 5 to 7 pm and again on Friday, March 29, 2019 from 11 am to 12 pm in the Faries Funeral Chapel, located at 29 South Main Street in Smyrna. Funeral services will begin Friday at 12 pm. Burial will follow at Templeville Cemetery in Templeville, Maryland.